Close proximity to the intersection of South Walter Reed Dr. and South Glebe Rd. 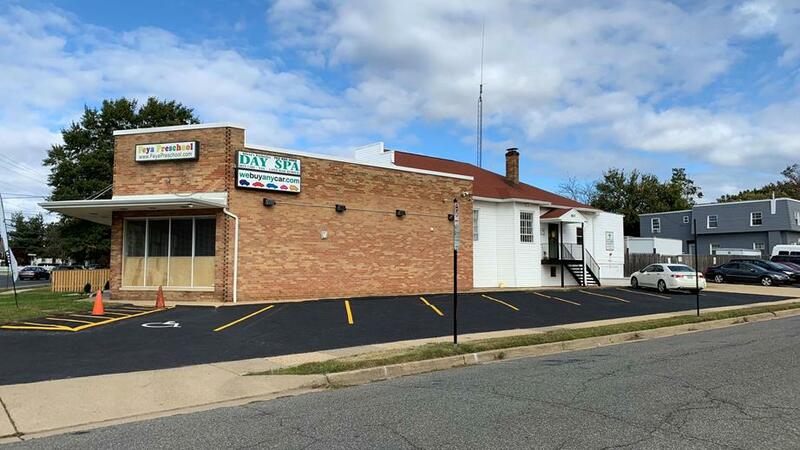 Red brick building with Metro Floor and Tile sign facing South Walter Reed Dr.
Sell Your Car in Arlington - Fast, Safe, Fair! Selling a car can be stressful in Virginia. Thankfully, webuyanycar’s Arlington branch is committed to providing a stress free way to sell your vehicle. Customers can start by getting a free, online valuation of their car which will provide an idea of their vehicle's worth. From there customers book an appointment to come into our conveniently located branch and finish the transaction. Our professional staff is highly trained and ready to provide the best price for your vehicle. They will assess your vehicle and then get you on your way with a check in hand. We look forward to helping you sell your car at our webuyanycar.com Arlington branch. We've listed answers to the most common questions on the frequently asked questions section of the website but if you'd like to talk to someone, you can reach Vivek Chauhan who manages our Arlington car buying center at (571) 451-0588 during branch opening hours, listed above. Vivek Chauhan, who manages our Arlington branch, will check to ensure that you have all of the necessary documentation and proofs of identity. Vivek will then conduct a short inspection of your car to check its condition. This usually takes around ten minutes and you can accompany Vivek while your car is being inspected. When selling your car in one day, a little planning ahead goes a long way. Most customers in the Arlington area usually arrange for a friend or family member to pick them up. The branch manager will also have a list of available public transportation.